Mira discovers she has a very unusual teacher who turns into a dragon when she eats crisps. You might think that’s strange – but it turns out very handy when trouble threatens on a school trip to the seaside! 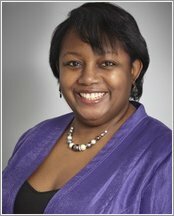 A hilarious read-alone story of trips, trouble and dragons from favourite author Malorie Blackman. 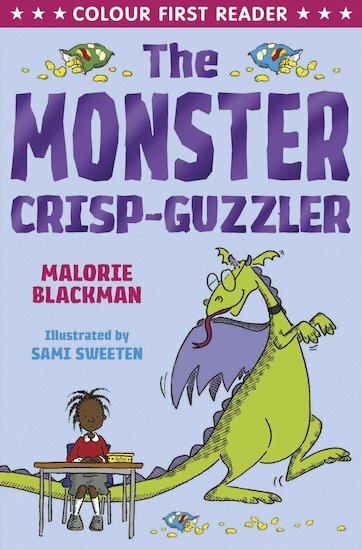 I enjoyed The Monster Crisp-Guzzler as I could read it by myself and it had lots of colourful pictures. 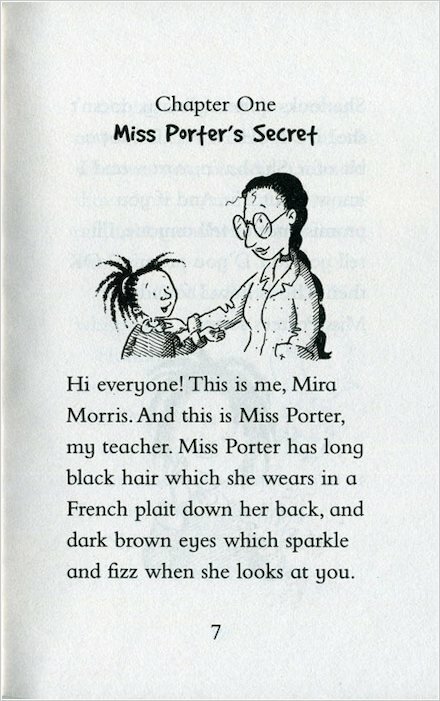 My favourite part was when Miss Porter turned into a dragon. 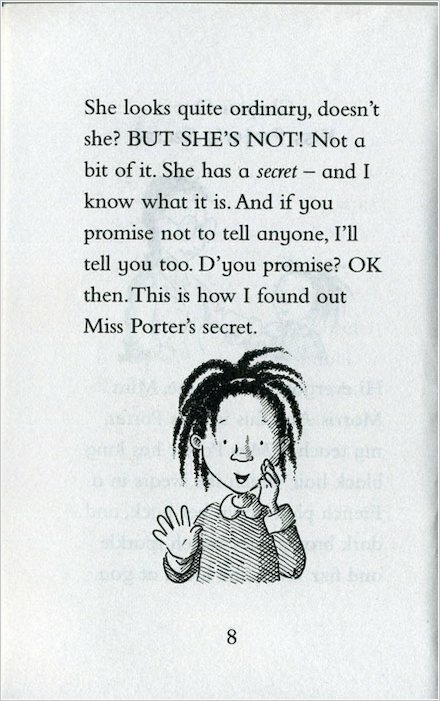 I did not like it when Miss Porter turned back into a teacher. Miss Porter was very scared when she was a dragon. Mrs Sprat was my favourite character in the story as she was very funny. I think boys and girls would love this book.